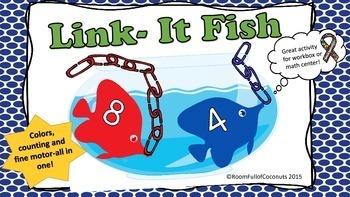 Students can practice colors, counting #1-12 AND fine motor skills, all in one! 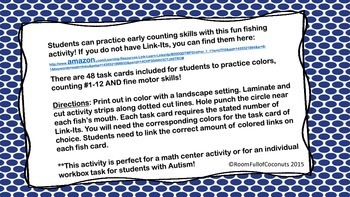 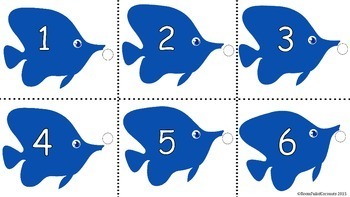 There are 48 "Fishing" task cards for students to match the color and count the links in this fun and engaging math center or workbox activity. 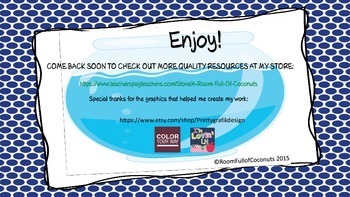 Just print, laminate, cut and GO!